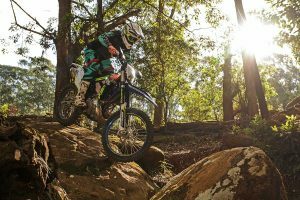 MotoOnline.com.au tests the 2018 Kawasaki KX250F. 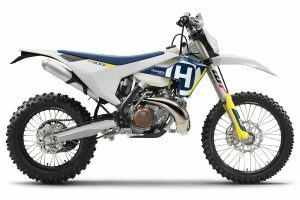 MotoOnline.com.au tests the 2018 Yamaha WR450F. 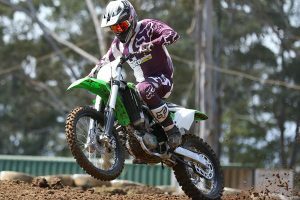 MotoOnline.com.au tests the 2018 Kawasaki KX450F. 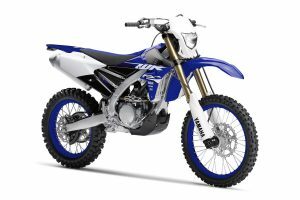 Minor revisions for next year's leading Yamaha enduro model. 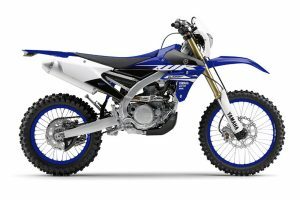 MotoOnline.com.au tests the updated 2018 Yamaha WR250F. 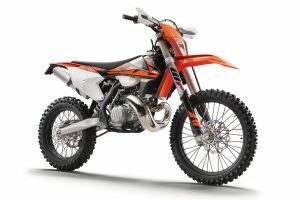 Updated new quarter-litre off-road contender officially unveiled locally. 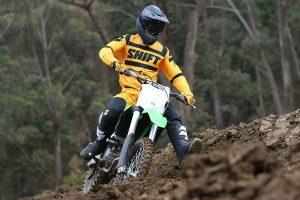 MotoOnline.com.au tests the all-new 2018 Suzuki RM-Z450. 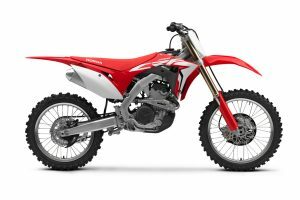 All-new 2018 MX2 contender receives major overhaul for the new year. 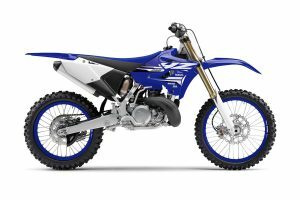 MotoOnline.com.au tests the all-new 2018 Yamaha YZ450F. 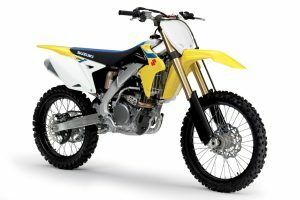 Suzuki unveils various updates to quarter-litre class entry. 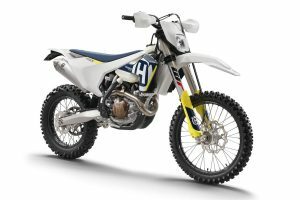 Suzuki's all-new flagship motocross model officially unveiled. 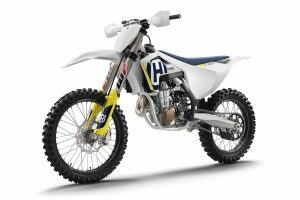 Updated Husqvarna off-road models break cover. 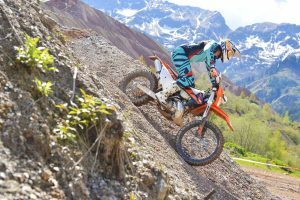 Revised KTM off-road model range breaks cover. 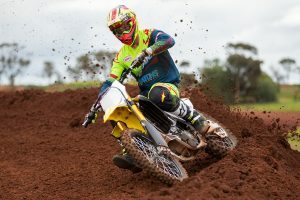 MotoOnline.com.au tests the factory 2018 Suzuki RM-Z450WS. 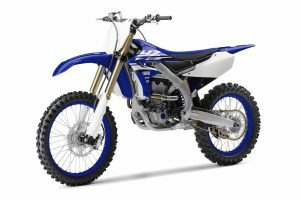 Two-stroke 2018 Yamaha YZ250 and YZ125 models. 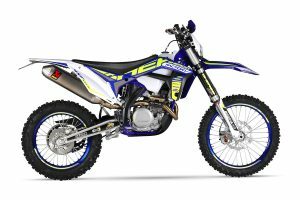 Latest Yamaha MX2 offering revealed internationally. 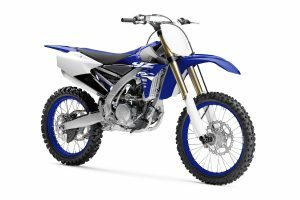 All-new flagship Yamaha motocross model breaks cover. 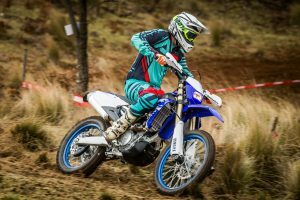 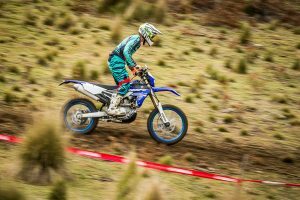 MotoOnline.com.au tests the 2017 Sherco Factory models. 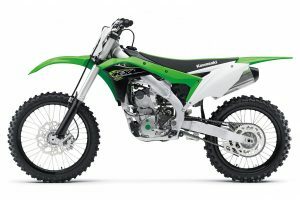 Kawasaki's quarter-litre model receives multiple revisions. Latest Kawasaki premier class offering breaks cover. 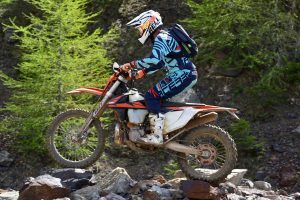 MotoOnline.com.au tests the 2018 KTM 300 EXC TPI. 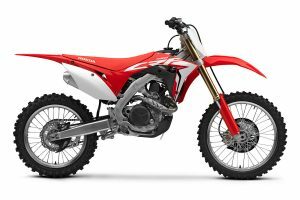 Fuel-injected 250i and 300i two-stroke models unveiled. 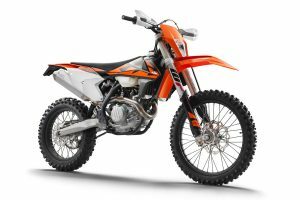 MotoOnline.com.au tests the 2018 KTM 250 EXC TPI. 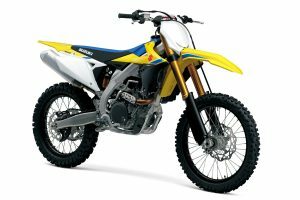 Fuel-injected 250 and 300 two-strokes officially uncovered. 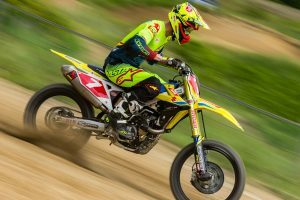 Electric starter and updated settings for revised MX1 contender. 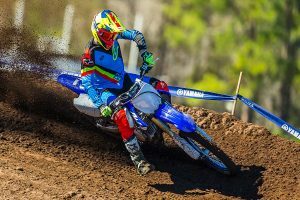 Minor revisions for most models as a new 85 SX is due for release. 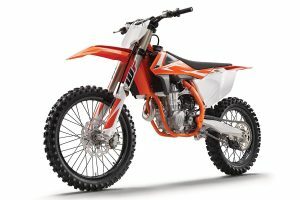 Up-spec Factory edition models available nationwide from May. 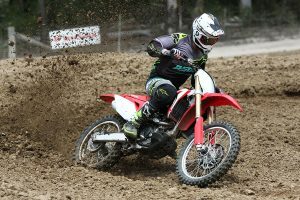 MotoOnline.com.au's Australian test of the 2017 Honda CRF450R. 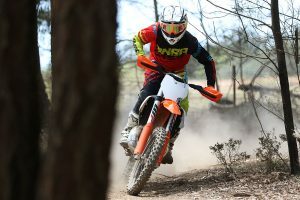 MotoOnline.com.au test rides KTM's big-bore cross country model.